»Forums Index »Halo Custom Edition (Bungie/Gearbox) »Halo CE Technical / Map Design »How compile two bitmaps in a single bitmap file? You want to combine the two textures into one map then you need to do that in an image editing program. Mind showing us the actual texurrs and telling us what we are trying to achieve and why. Put the two textures in one and have them both be surrounded by blue. Oh he wanted a sprite thingy. 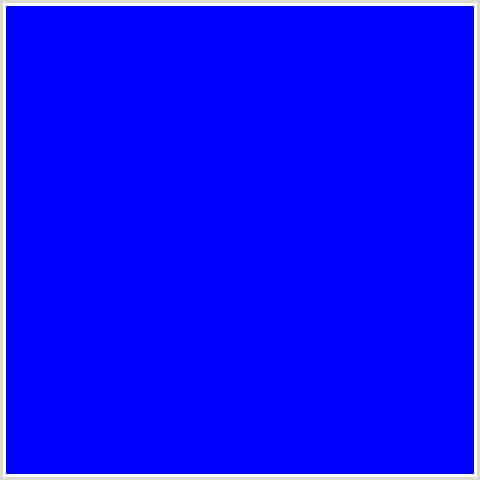 Btw guy it needs to be surrounded by a pure blue not just any blue. Time: Sun April 21, 2019 9:18 AM 188 ms.